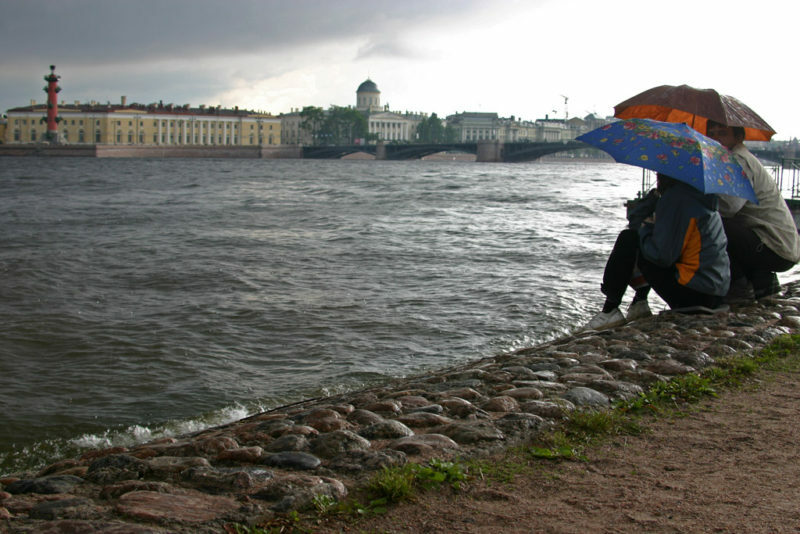 The second half of the week from May 28 to June 3 in St. Petersburg will be cooler than in the last May weeks. So, on Thursday, May 31, the thermometer's column will drop to + 15 ° С. The next day - up to + 17 ° C.
The first working days of the next week will please citizens + 23-25 ​​° C. . Now St. Petersburg is under the influence of an anticyclone from Scandinavia. Weather in these days promise little cloudy and no precipitation. An increase in atmospheric pressure is also expected, which may affect the state of meteodependent people. On weekends, June 2 and 3, it will warm to + 23 ° C. On Sunday it's overcast.